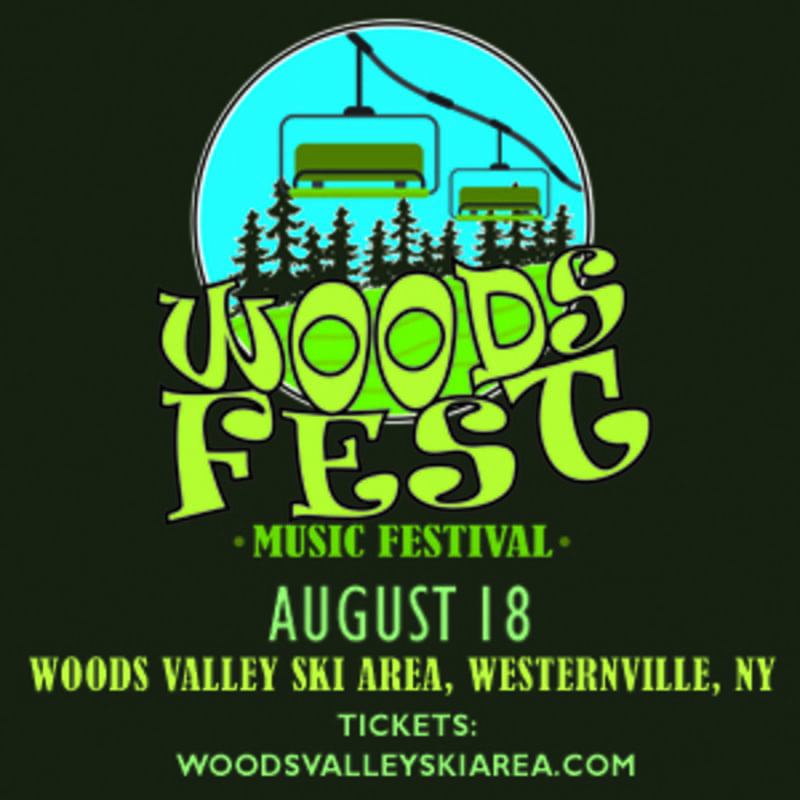 The first Woods Fest Music Festival is happening at the Woods Valley Ski Area in Westernville, just north of Rome, on Aug. 18. This festival features not only legendary acts but also up-and-coming bands from throughout Central New York. It strives to bridge the Utica-Rome and Syracuse music scenes for one day of family-friendly fun. 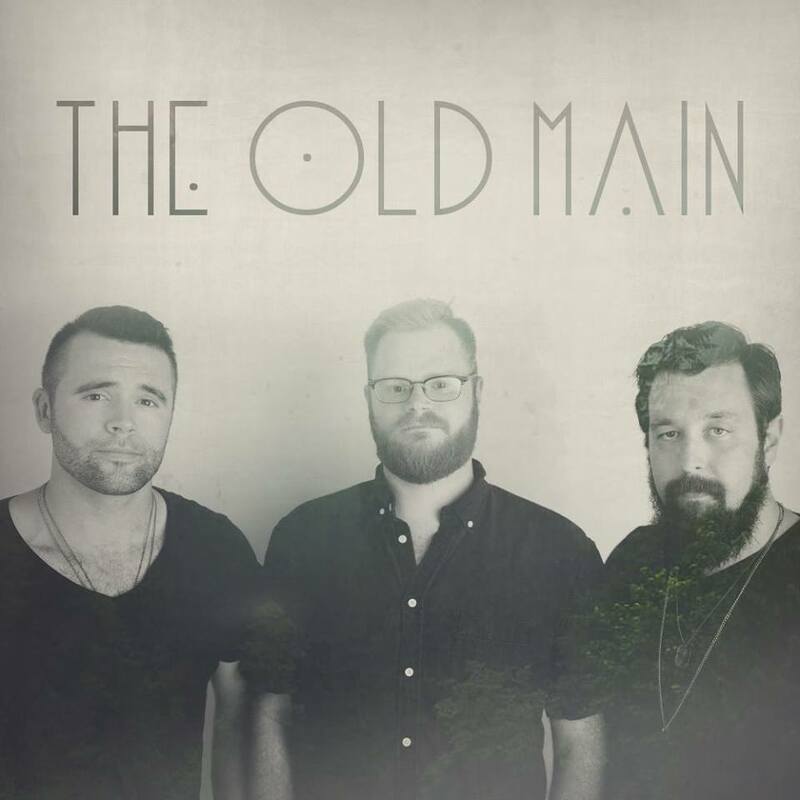 It will be spread across two stages, the outdoor stage provided by the City of Rome and the inside stage at Tap Room 46 in the chalet. 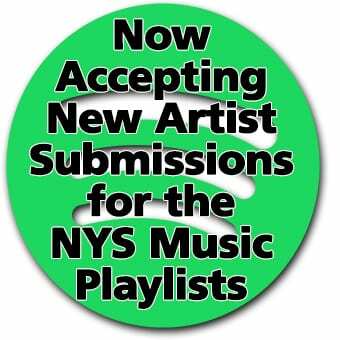 The initial lineup of artists scheduled to perform includes: Los Blancos, The Old Main, Les Brers, Mike Powell and John Hanus from the Black River, Nick Piccininni and Jason Barady from Floodwood, the Ron Spencer Band, the Live and Breathe, Remsen Social Club, Follow the Muse, Pocket Change and Work Related. In addition to these musical acts there will also be yoga from Alanna Bone of Just Breathe Yoga Studio, inflatables from Varano Super Jump and several area food trucks. The festival was created by Woods Valley Ski Area and Copper City Brewing Company, in association with Oneida County Tourism, the Heart of New York Beverage Trail and NYS Music. The Heart of New York Craft Beverage Trail will also be present at the Woods Fest serving drinks from 16 Stone Brew Pub from Holland Patent, Woodland Farm Brewery from Marcy, Copper City Brewing Company from Rome, Villa Verona Winery from Verona and Prospect Falls Winery from Prospect Falls. 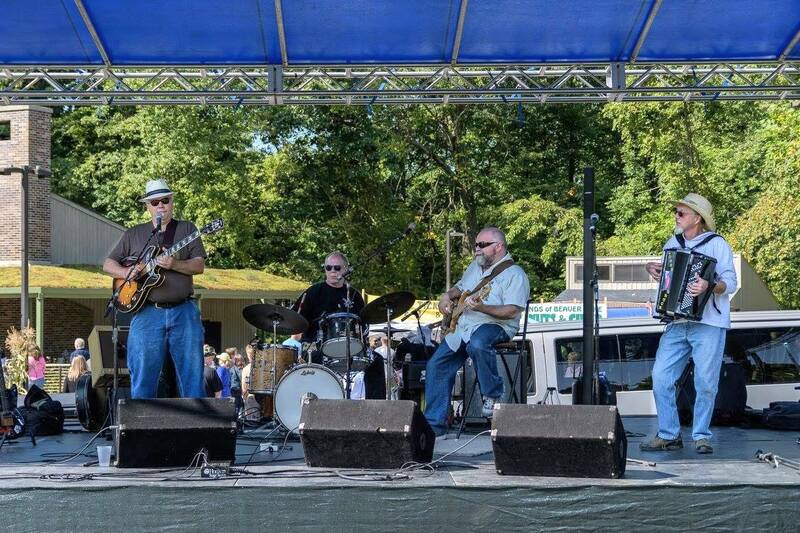 The festivities start at 11:00 a.m. with the gates open at 10:00 a.m. and the music will run until approximately midnight. 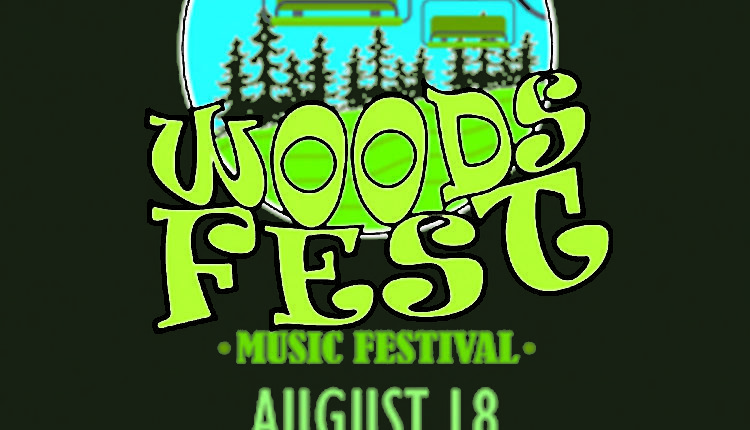 Tickets for the first Woods Fest Music Festival are now available online through the Woods Valley Ski Area website . Advance sale tickets are $20. Day of the show tickets are $25. Children 12 and under are free with accompanying adult(s). Tickets may also be purchased at Copper City Brewing Company and the Snubbing Post in Rome. 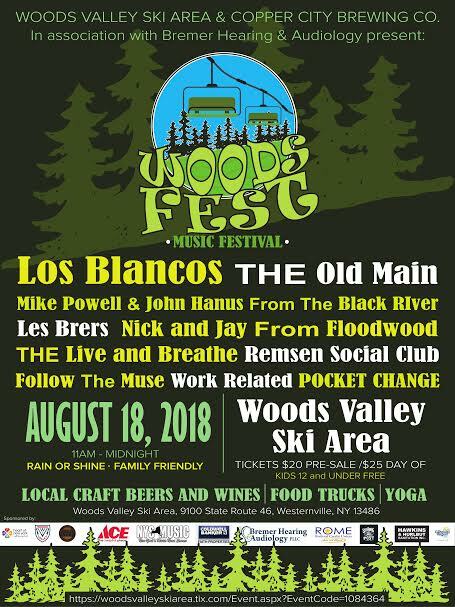 For more information on the Woods Fest Music Festival , please visit the Woods Valley website or Copper City Brewing Company’s website.